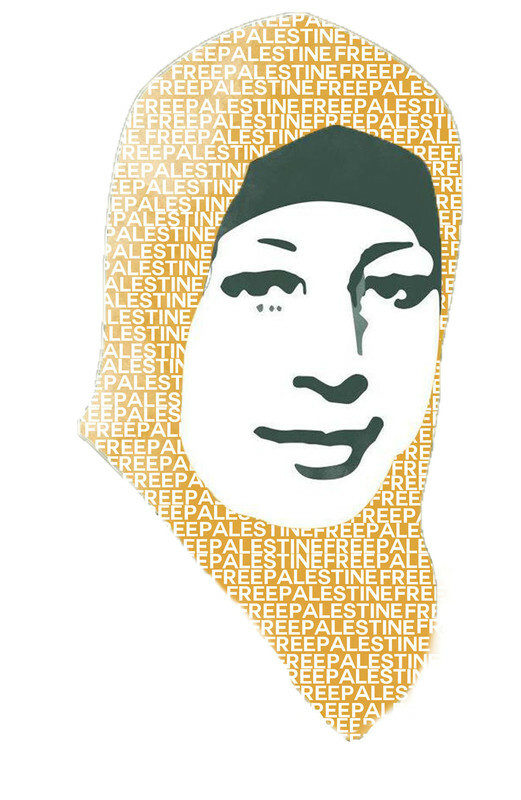 Solidarity with the Palestinian Hunger Strikers! Free Palestine! Boycott Israel! Last week on Palestinian prisoners day, over 1350 Palestinians prisoners embarked on a mass indefinite hunger strike to protest the horrific conditions they face in Israeli jails. They have followed the lead of 10 other Palestinians detainees who are currently on indefinite hunger strike against their internment without charge. Two of them, Bilal Diab, 27, and Thaer Halahla, 34, have now been refusing food for over 55 days, and are in imminent danger of death with prisoner rights group Adameer describing their condition as “rapidly deteriorating”In Glasgow, hundreds of people have demonstrated at the BBC Scotland HQ protesting the media blackout on the continuing situation with the prisoners. The building was also occupied by protesters as mainstream media institutions are highlighting their complicity in Israel’s crimes through their silence on the issue.As the resistance of the prisoners escalates, our actions in turn must escalate. Initiated by the ‘We are all Hana Shalabi network’, various groups who work for Palestine in Scotland have come together to organise a national demonstration to the Scottish Parliament to demand that the Scottish Government stands on the side of human rights and justice. We are calling for them to:1) Issue a statement supporting the mass hunger strike, calling for the immediate release of Palestinians held in detention without charge and condemning Israel’s inhumane treatment of Palestinian political prisoners. 2) Support the principles of the Boycott Divestment and Sanctions movement and divest from companies profiting from Israel’s illegal occupation of Palestine. The intifada that is stirring in Israeli jails must resonate beyond the prison walls. Join the demonstration and support Palestine! There is a bus going from George Square at 10am on Saturday 28th April going to Edinburgh. The bus will leave Edinburgh at 4.30 and return to Glasgow. Tickets cost £7 waged or £5 for unwaged/student. Call or text Sarah on 07964581414 to book tickets.